Jupiter Woods is a curatorial studio, committed to facilitating the production and exchange of artistic and curatorial research; forging and developing collaboration across borders; and cultivating curatorial methodologies founded on relatedness, experimentation and the feminine. 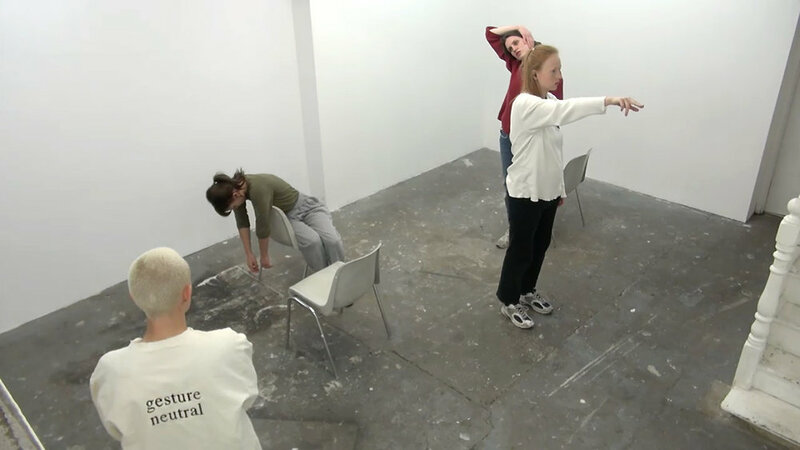 The studio works across discursive programming, residencies, exhibitions and publishing. Sanna Helena Berger, A Range, 2015. Installation view at Jupiter Woods. Image courtesy the artist and Jupiter Woods, London. As founding member and co-director between 2014-18, I was instrumental in conceptualising and implementing Jupiter Woods' curatorial strategy and took the lead with fundraising for the programme. I had the pleasure to curate, produce and facilitate 13 solo exhibitions, 11 group exhibitions and discursive events from public studio visits, public peer-mentoring sessions, talks, screening and performances. Our residency programme in Bermondsey hosted 15 international artists. The programme was supported by funding partners Arts Council England, Canada Council for the Arts, The Dutch Embassy, The New Foundation in Seattle, Frame Contemporary Art Finland and Danish Arts Foundation among others. Rose Bouquet, 2017. 2-day workshop at Marselleria, Milan. Organised by Andrea Magnani and Carolina Ongaro. Image courtesy Jupiter Woods, London. Andrea Zucchini, When night is made as bright as day, 2017. Installation view at Dark waters prefer low places. Image courtesy the artist and Jupiter Woods, London. Gentle Dust, 2016. Initiated by Dorine van Meel and co-curated by Rianna Jade Parker. Readings by Isaac Kariuki, Imani Robinson and Caspar Jade Heinemann, original music by Sami El-Enany. Image courtesy the artists and Jupiter Woods, London. Cultivated code: a trip with mythological artefacts, 2016. 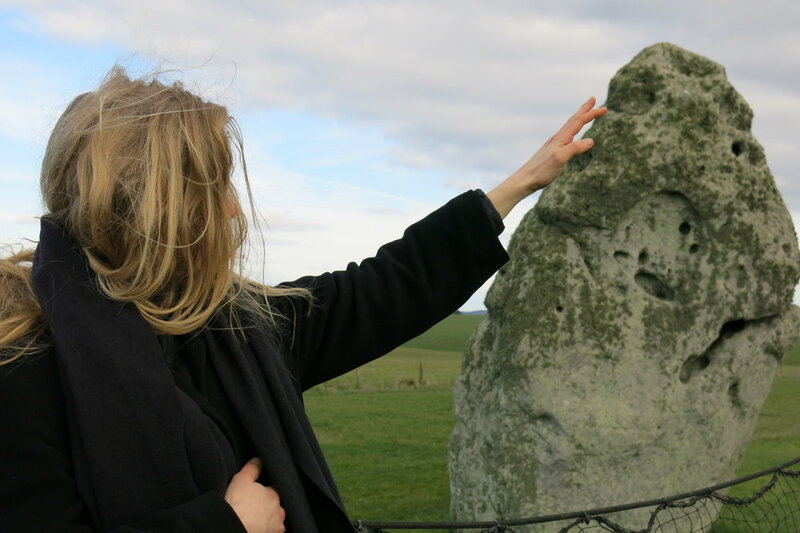 Event by Stonehenge led by Matilda Tjäder as part of her residency. Image courtesy the artist and Jupiter Woods, London. that a body knows regardless, 2016. Installation view at Interstate Projects, New York. Corinna Helenelund, Lydia Ourahmane and Harry Sanderson. Image courtesy the artists and Jupiter Woods, London. Matilda Tjäder and Ming Lin, Ley Lines, 2016. A public draft. Image courtesy the artists and Jupiter Woods, London. Lisa Radon, Wholeness Engine, 2016. Installation view. Photo by Original&theCopy. Image courtesy the artist and Jupiter Woods, London.